North Leverton Windmill is Grade II* and is unique as it is one of a few Windmills in England that have always been in working order. 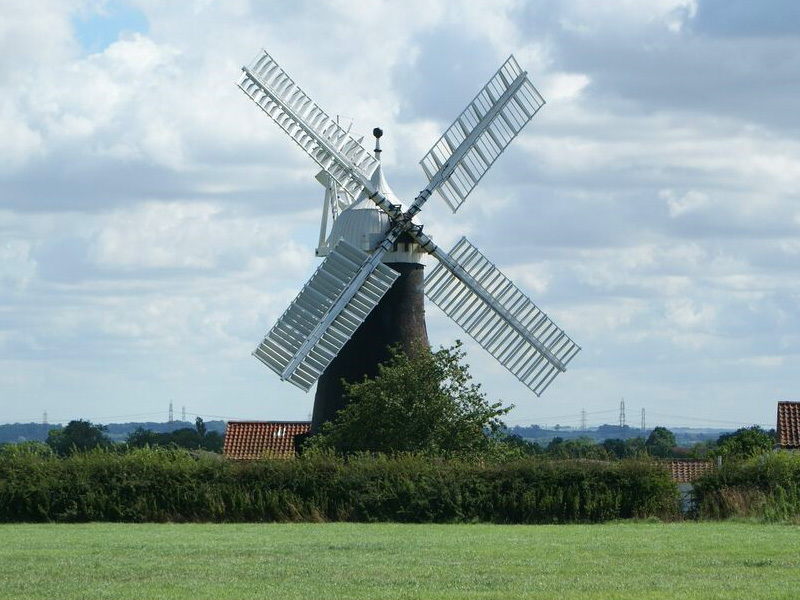 The mill was built in 1813 by a group of local farmers and has seen a number of changes, including in 2008 when the ownership of the Windmill transferred to a Charitable Trust. 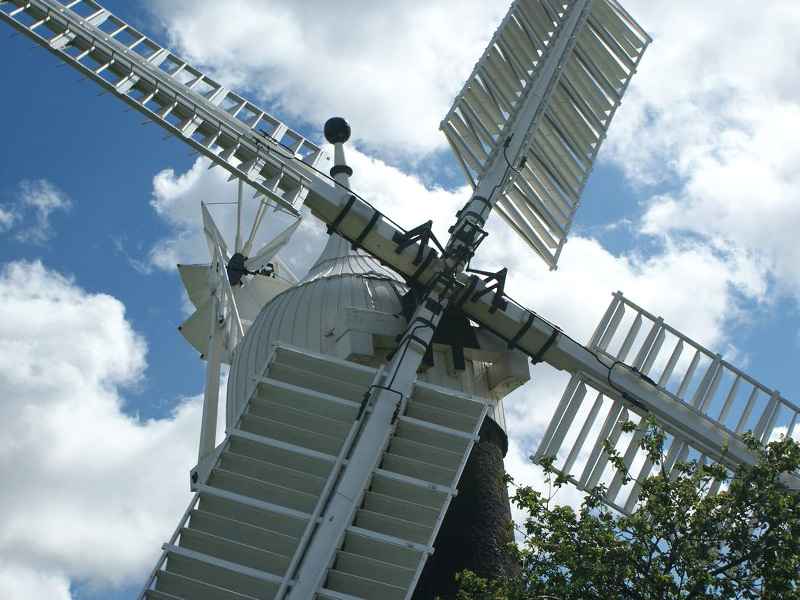 In December 2009, the Windmill was confirmed as a Building at Risk and of great historical importance in need of protection by English Heritage. 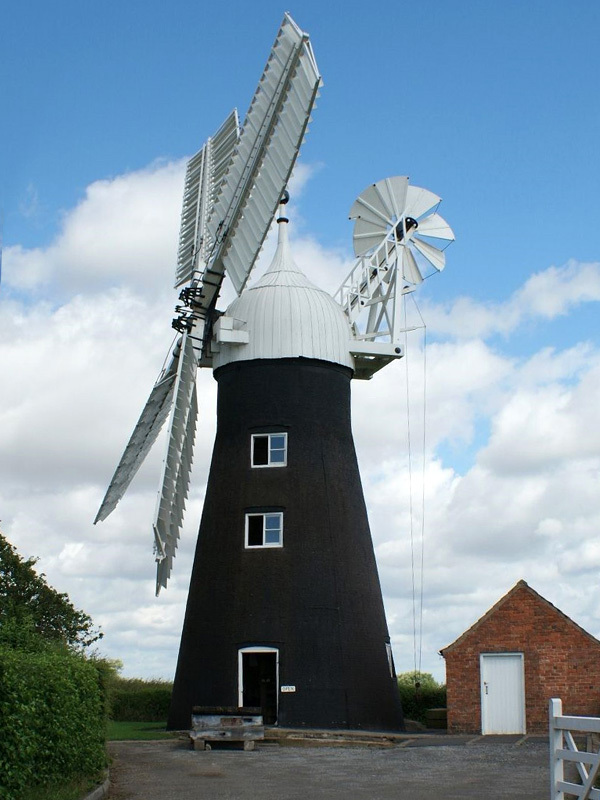 Carl was delighted to be selected from a number of accredited architects for the role of conserving this Windmill and saw the project through from survey to completion. A survey of the mill highlighted a number of major repairs, including the removal of two of the sails, which revealed rotten timbers in the cap. The mill also needed tarring and painting and new windows adding to make it watertight. A Millwright was appointed to make the four new sails. The cap was removed and the structural repairs completed using laminated timber to replace the shear beams. The cap was painted with a linseed oil based paint and the cap was lifted back into position returning this Windmill to its former glory.